I am sorry for the personal nature of this major league stadium review, but some places in our lives get right to the heart of the matter. You would think a day you looked forward to your entire life would have a prominent place in one’s memory – not mine. As mentioned all along with my stadiums reviews, the beauty and aura of a place only goes as far as how well I played in the ballpark. However, this stadium breaks the mold, because even though I never even had one hit in this major league stadium, it was the culmination of years of hard work and mental focus. For that reason, this major league stadium deserves a high ranking, as it was my entrance to the big show – the dream come true. For 20 years I dreamed my first big league game would go like this: Jack Perconte gets the game winning hit. Jack Perconte makes a dazzling play in the field to save game. Jack Perconte inspires team to win with added energy boost. Those did not happen and in a cruel twist, I remember almost nothing of my first day, and series, in the major leagues. How can that be? What is so ironic is how little of the place I remember. 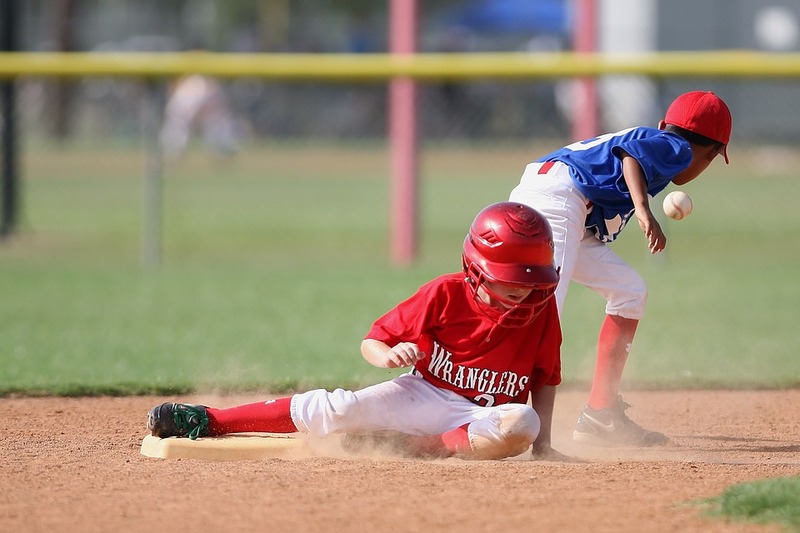 My young life was spent with an obsession to become a major league baseball player. As implied, I dreamt of that day many times and I worked so hard for that day. With that kind of build-up, one would think that I would remember and savor every minute of the biggest day of my professional life (up until that moment) and recall most moments of it for the rest of my life. I cannot believe I remember so little about my major league promotion and my first games there. I cannot remember if we won the games nor do I recall the locker room, the stadium, or anything about the team hotel. Pretty much all is lost from memory – so much for the biggest day of my baseball life. 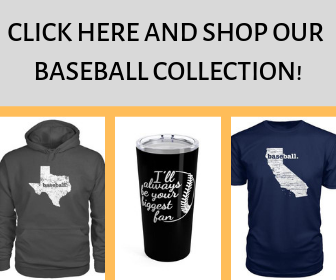 I do recall being called upon to pinch run in one of the games, which my legs felt like a thousand pounds, and that mom and dad were there to share my special moment, making it ever beautiful. I guess the awe factor stole my memory. Of course, I do recall that my first big league games were at Riverfront Stadium, Cincinnati. With the magnitude of reaching the dream, maybe Riverfront Stadium should be the number one stadium in my rankings, but it comes in as my 5th rated major league stadium of yesteryear. As mentioned, it totally blows away my criteria of what makes a stadium beautiful because I did not play one inning. The basis of my criteria, how I performed in the ballpark, breaks down big time with only a short game appearance, but I am pretty sure my pre-game practices were awesome – Haha. Even if it had lasted one day, reaching the big leagues fulfilled the early part of my life, and forever gave me the satisfaction of being able to say, “former major leaguer,” for the rest of my life. Because of that dream fulfilled, even a sandlot stadium in the middle of nowhere would have rated highly on my major league countdown. I do not want to belabor the point, but reaching a dream creates a peace of mind that stays with one forever. 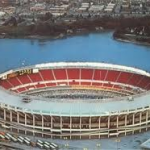 Of course, Riverfront Stadium, Cincinnati could not have been too beautiful as it opened in 1970 and barely lasted into the new century, before disappearing. 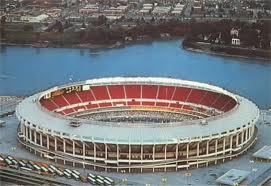 However, what also makes Riverfront Stadium memorable and beautiful for me was that it was the home of the Big Red Machine. As all baseball fans of the 1970’s, one cannot think of major league baseball without the memories of the Big Red Machine. Riverfront hosted four World Series in its first seven years of operation and I watched them all, and tried to model my game after Hustling Pete Rose. Although the dominating Big Red Machine splintered by 1980, when I arrived, many of those greats were present for my first games as a major league player. The likes of Sparky, Seaver, Bench, Griffey, Conception, and Foster still roamed the field, and that was enough for me, a baseball nut who grew up admiring the “machine guys.” Being on the same field as the great Red’s players is enough to make Riverfront Stadium one of my all-time favorites. Of course, my team, the Los Angeles Dodgers, had some formidable players themselves, and ones that I will cover in my upcoming stadium ranking. I have made this promise before, but I believe it will hold true from here on in, the remaining major league stadiums will be ones that I absolutely dominated in, or held my own, or, at the least, did something memorable in.